This Silverstein Saxophone/Clarinet OmniCap is designed to fit Bb and Eb clarinets as well as alto and tenor saxophones. The cap is small enough to fit in a narrow case and works with or without a reed affixed. 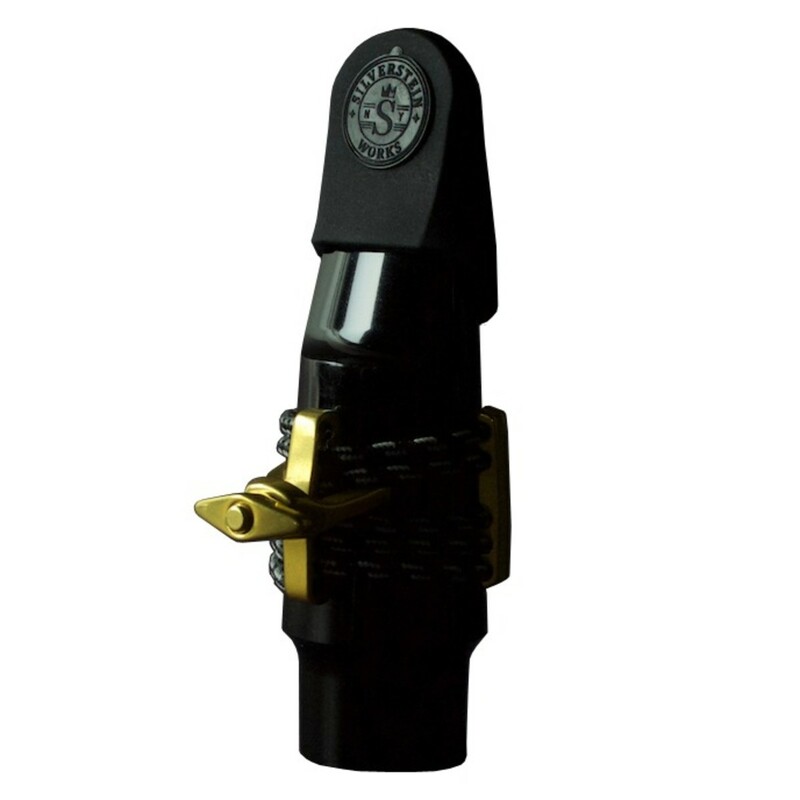 The cap was created to protect the tip of the mouthpiece and reed during vulnerable situations such as travel. 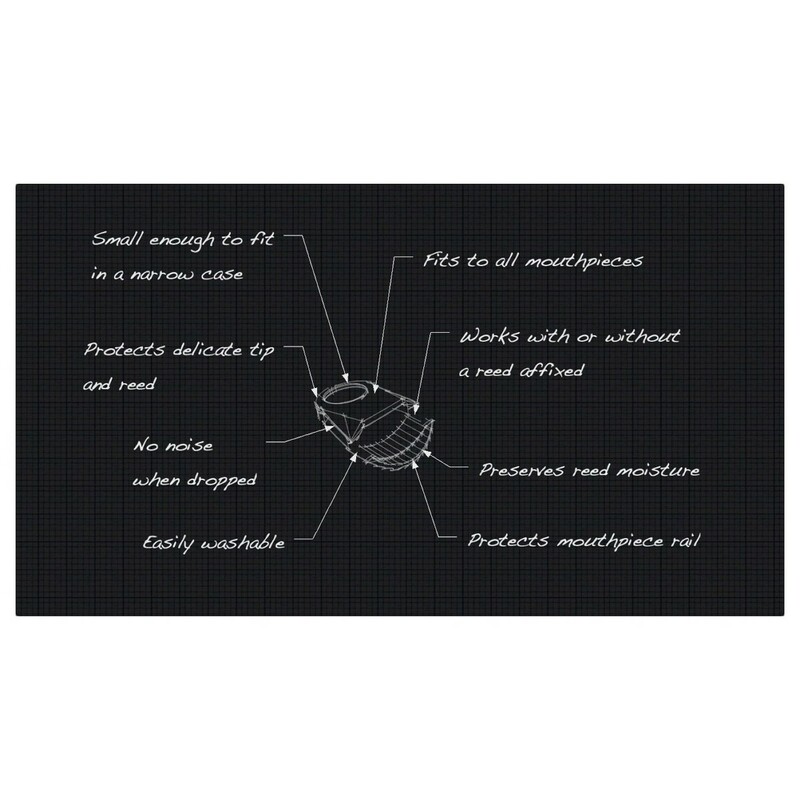 The cap also helps to preserve reed moisture and is easily washable for efficient maintenance. Ligature is not included with this product.